Are you sure it’s not Jack’s Beanstalk??! 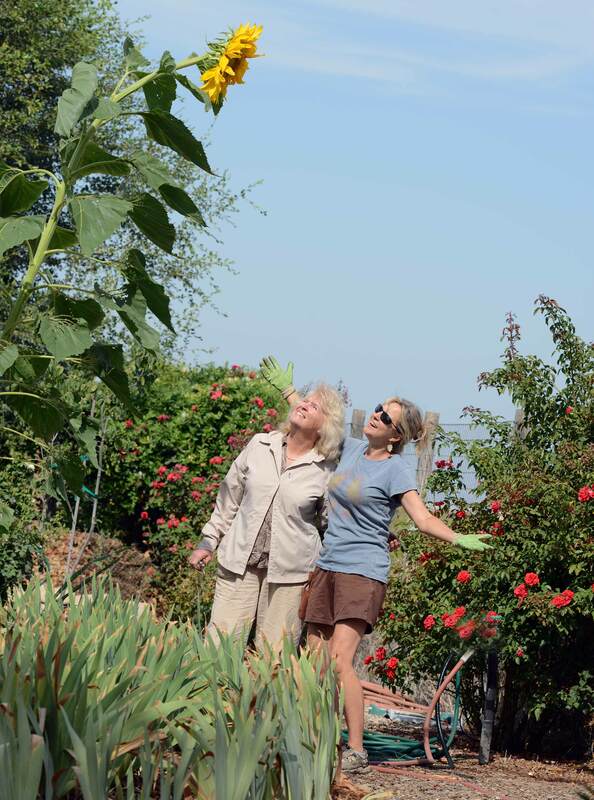 Out of curiosity, I looked up who had the record for the tallest sunflower – Germany with a monster at 28 ft 8.49 in. We have a ways to go…but we’ll work on it!